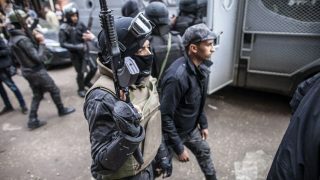 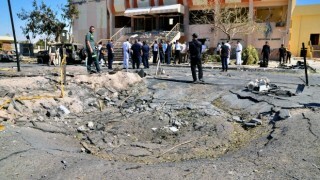 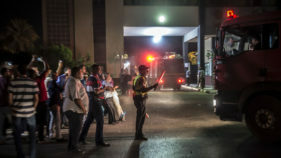 A strong explosion at a chemical tank near Cairo airport in the east of the Egyptian capital has left at least a dozen people injured, the army said on Thursday night. 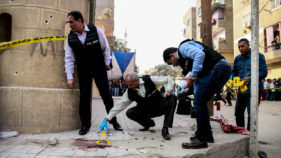 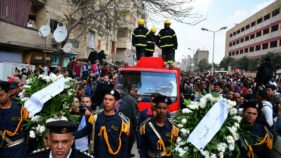 A gunman opened fire on a church south of Cairo on Friday, killing at least nine people in the latest apparent jihadist attack on the country's Christian minority. 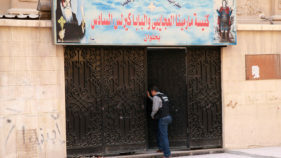 A gunman attacked a church south of Cairo on Friday and was shot dead by policemen, police officials said. 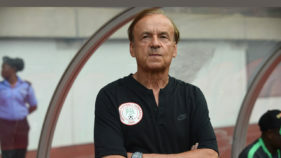 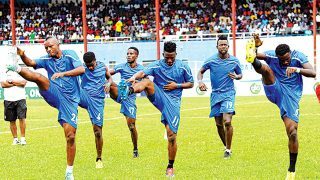 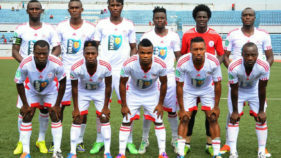 Africa's football ruling body, CAF, will today in Cairo, Egypt, decide the opponents for Nigerian side, Enyimba, in the group stage of the continent’s Champions League. 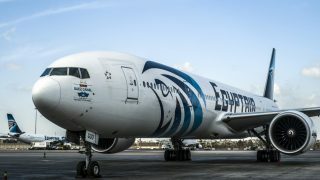 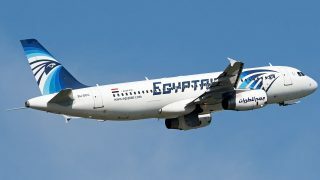 Egyptian search teams combed the Mediterranean for signs of an EgyptAir flight with 66 people on board that vanished from radar en route from Paris to Cairo on Thursday, the airline said. 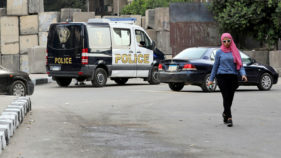 The policemen were travelling in a minivan when the assailants in a pickup truck blocked their path and sprayed the vehicle with automatic rifle fire, the ministry said.